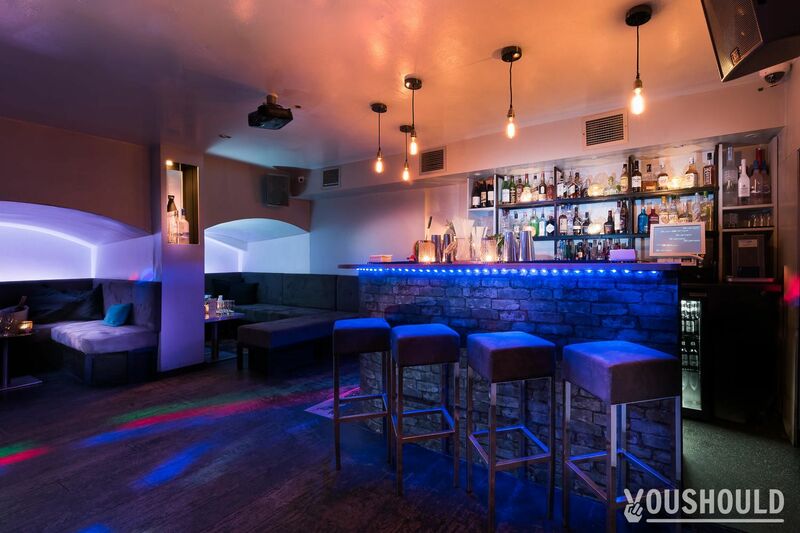 Looking for the perfect place to host your birthday, work or farewell party in London? With YouShould, you can book hundreds of bars for free!. Here is a selection of the best ones we have hand-picked for you to celebrate your next great party with your friends. Check out our hand-picked top 10 favourite bars here, showcasing the best of what London has to offer. But the options don’t end here! To browse our full range of bars and party venues available, just use the handy search function. Set your own search criteria—date, guest amount, atmosphere, location, facilities and more—to find your perfect match.